Last year Strymon released Ojai and Zuma, power supplies designed to deliver clean consistent power to your pedals. 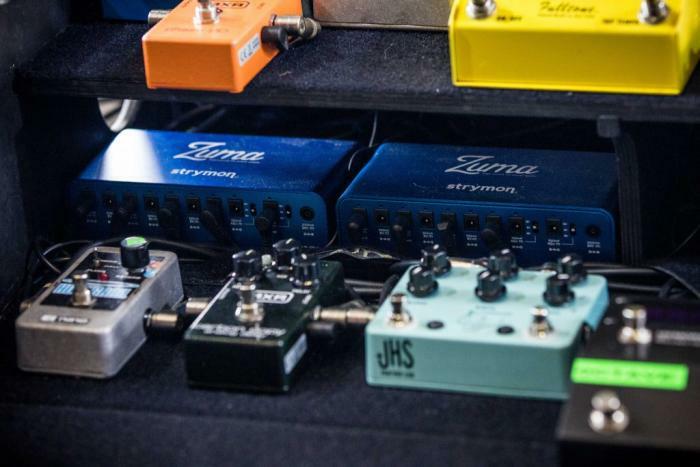 These were so popular among guitarists that Strymon were asked to create expansion units to cover larger pedalboards: Meet the Ojai Expansion and the Ojai R30 Expansion - both created to be connected to your existing Strymon power supplies to extend the number of pedals you can power. And that’s not all… the newly released Zuma R30 is an ultra thin five output power supply designed to fit inside your pedalboard. All three will be available to buy in January 2018.